Woman since the beginning of time was using some beauty products to keep their hair and skin glowing and healthy. 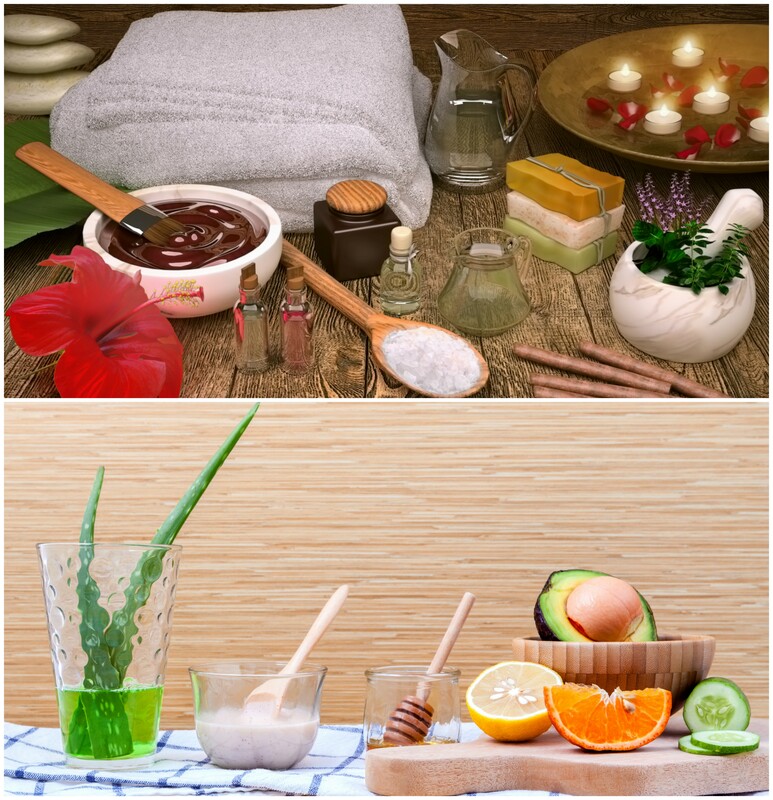 Products and ingredients that we are still using today just a bit different from the ancient beauty secrets they have used. This is not only interesting to see, but this might just be the solution that you were looking for, for your skin and hair problems. These are the top 10 ancient beauty secrets that are still being used today. In ancient times, a woman used cabbage leaves to fight inflammation that is caused by nursing a baby. 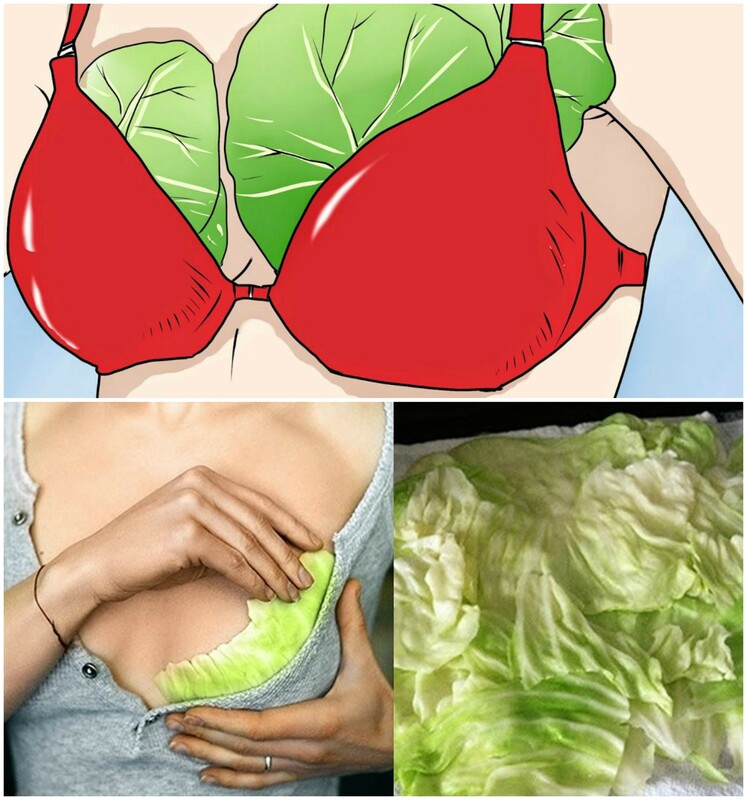 They add the cabbage leaves onto their breasts until the leaves got warm. This helped for the pain and inflammation that are coming with nursing a baby. Even if scientists are struggling to prove why this is something that is really working and that is still used today. This brings relief that no other expensive product can bring. We might be calling it waxing, but during ancient times women used the method sugaring to get rid of unwanted hair and to make sure that the hair that is growing back is softer. The method is the same as waxing, but it is less painful and the results are much better. This might be an ancient beauty secret, but there are many women all over the world that are using this method today. Next time when you go for your wax, ask about sugaring. You will be surprised at the results that you will get. 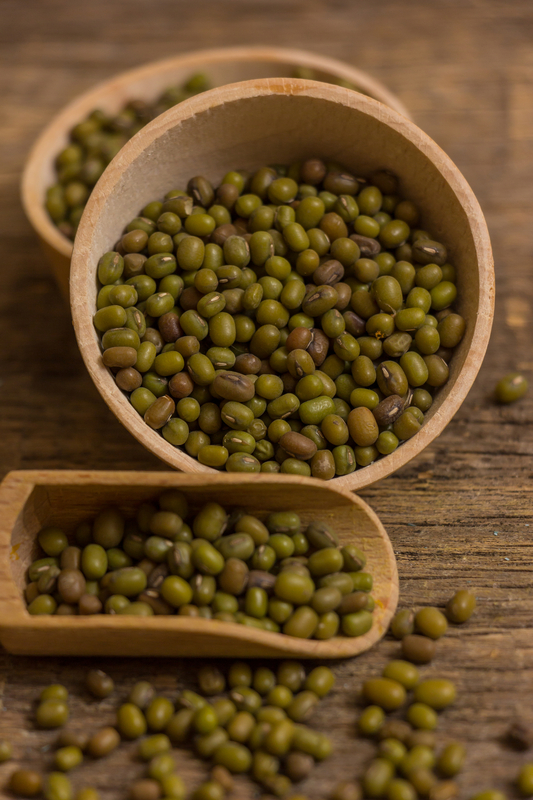 Ancient Chinese women have used mung beans to ensure that they have no problems with acne. This was a cheap method that was used. And, the results were Chinese woman that doesn’t have any problems with acne. The Chinese women of today are still using this method to make sure that they are staying acne free. They are blending fresh mung beans and adding it to their faces. You can also use this method, you should just make sure that you are going to use the freshest beans that you can find. There are a couple of recipes available online. Rose water. If you haven’t used it before, you need to try it now. This isn’t something that only modern people have used. Ancient women like Cleopatra have used it in ancient times. They have added the rose water to their baths for a glowing skin so smooth irritation. 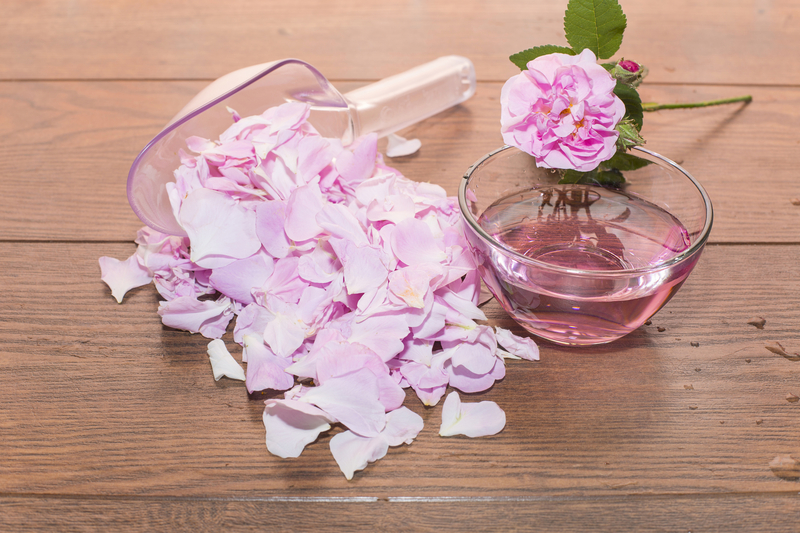 They also add rose water to their perfumes and even their face creams. This is still something that is used today. And, after using it for the first time, you will notice the difference and will see why this is something that is coming from ancient time’s beauty secrets. Now, it can be your beauty secret. Another one of Cleopatra’s secrets. 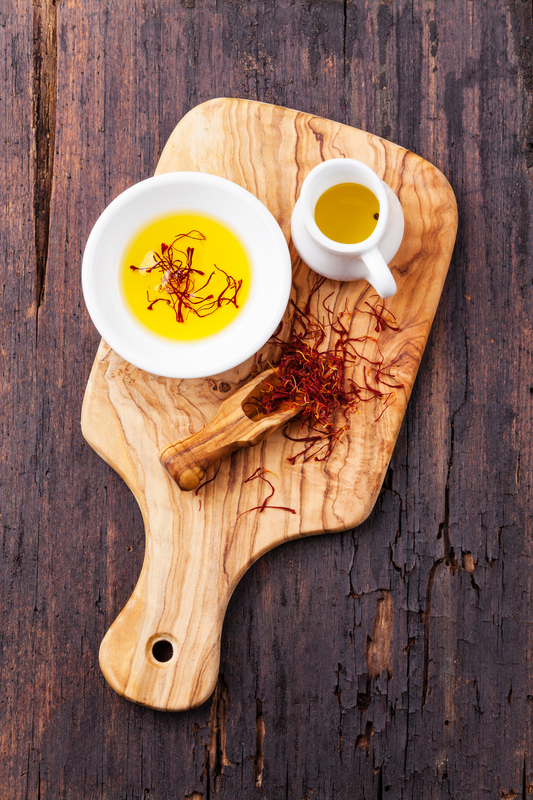 The ancient Egypt woman used saffron oil as many beauty secrets. She added saffron oil to her milk baths to make sure that her skin is glowing and healthy. This might be a secret that woman of today doesn’t really know about. However, if you are looking for a glowing skin just like Cleopatra skin, then you should remember this recipe. You should combine a small amount of saffron to coconut oil and massage it into your skin before you shower it off. It will leave your skin soft and glowing. Remember that you should always use virgin coconut oil for the best possible results. 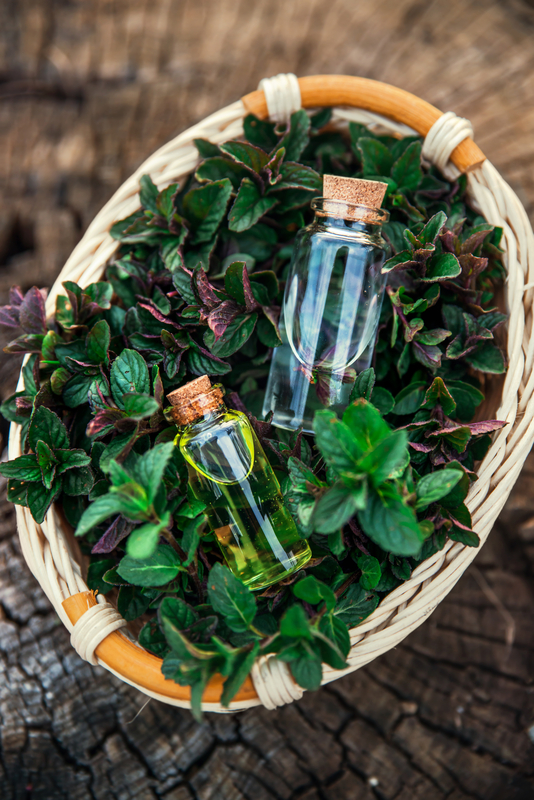 An ancient woman has used mint as their number one beauty secret. And, because this was something that was cheap and easy to get, they used it all the time. They have mixed mint with other ingredients for a facemask. They put it on their faces and left it for a couple of minutes. Then, they have washed their faces and had a beautiful glowing skin. You can use a similar facemask for this purpose. You only need to blend fresh mint leaves, cucumber, and honey and add it to your face as a facial mask. Honey. 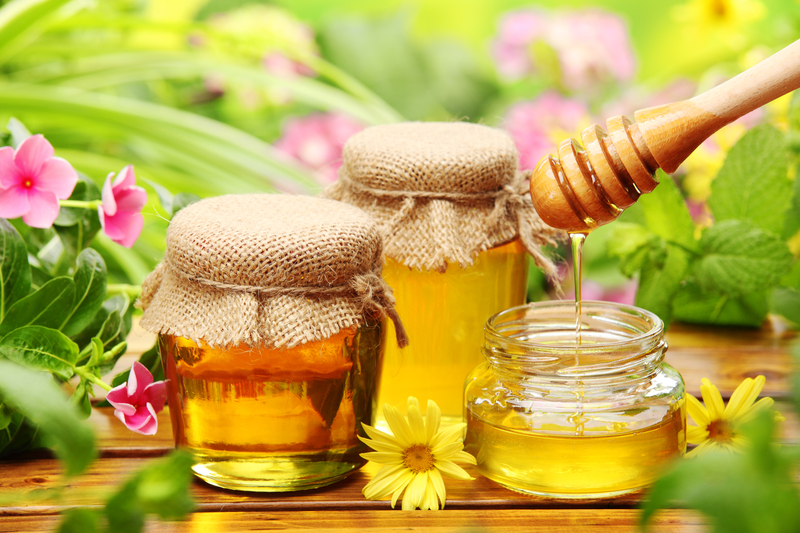 This is no secret that honey has many beauty secrets that woman have used since ancient times. It can be used as a hair product or a facial product. The results will be the same, soft, moisture skin and hair. The reason why honey is such a great beauty secret is that of the moisturizing properties that it has. If you are looking for a honey facial mask, then you should combine 2 tablespoons of cream with 1 tablespoon of honey. Add it to your face, and rinse. Best to use at night before going to bed. Everywhere you are going, you will see sea salt as a beauty product. And, you might be wondering what sea salt is doing in a beauty store. 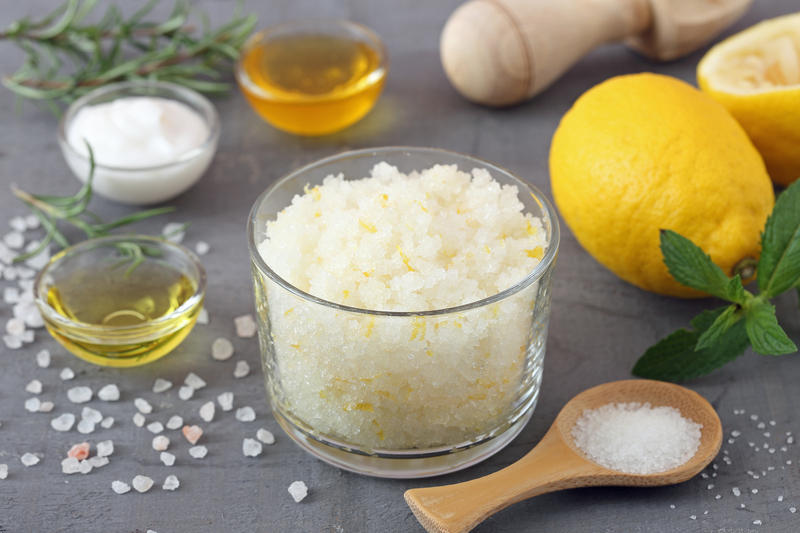 The facts are that ancient woman used sea salt for removing dead skin and cellulite. And, it is still being used today. If you want to make your own sea salt scrub, you just add 2 tablespoons sea salt with whipped cream. Then you massage your body before you are taking a shower. It will leave your skin soft and without any dead skin. We all know that coconut oil has many beauty uses and that it is getting used all the time for skin products, hair products and even in food. The one thing that you might not know is that this isn’t something that only the modern woman is using. 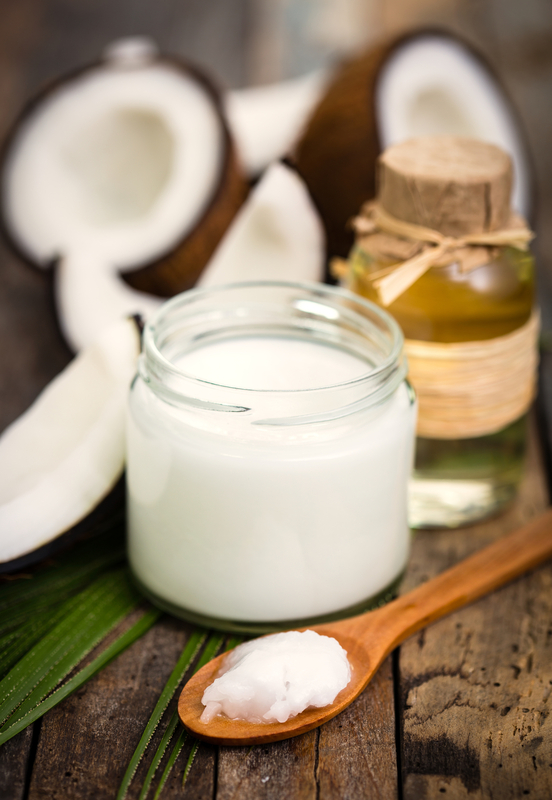 Ancient women used coconut oil for centuries as beauty and hair products. You just need to comb coconut oil through the hair and leave for one hour. Rinse off and enjoy your soft hair. There is a big chance that you don’t know what a Jade roller is. 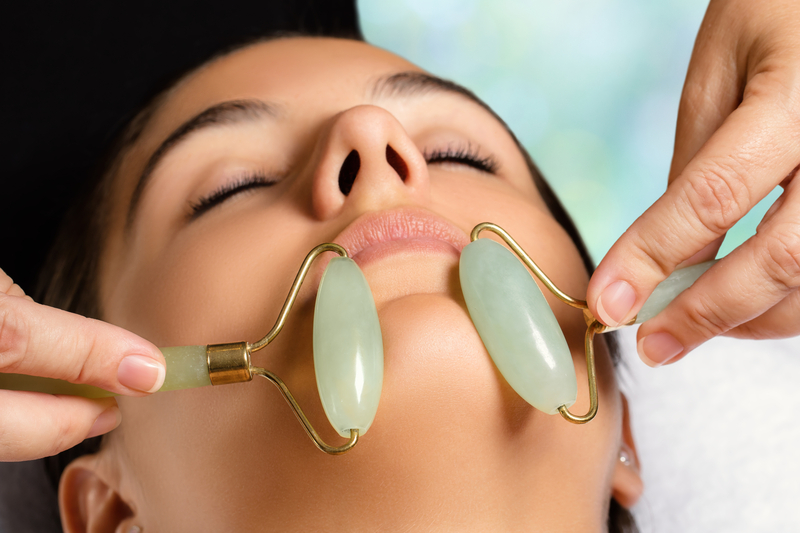 This is something that not many people are using today, but when you look at the ancient woman that have used jade rollers, this is something that you should consider. These rollers aren’t hard to find or to use. And, the results will surprise you. You just follow the instructions on the pack and have a face that is glowing and healthy. Ancient women like Cleopatra also had their secret beauty products that they have used to stay beautiful. They were no different than what we are today. And, the secret is that they are using ingredients that we are still using today. And, the results stays the same.